Building closer relationships between merchants and consumers. 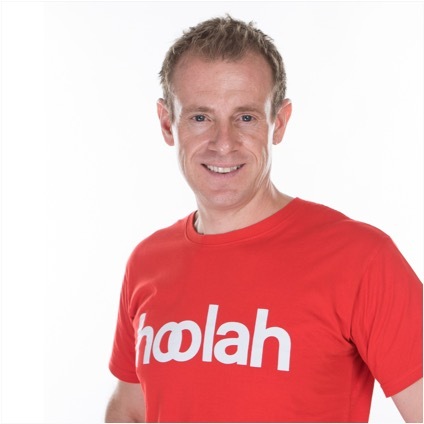 Hoolah was founded by payment industry veterans from companies such as WorldPay and Visa. 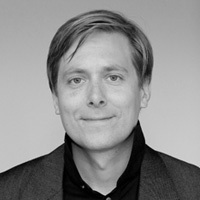 With a proven business model, the team, led by CEO Stuart Thornton, and with Arvin Singh as COO, will address the significant retailer issue of conversion and basket abondment and the changing needs of the millennial consumers in Asia - notably moving away from credit and a desire to spend responsibly. Hoolah provides a zero-interest instalment omni-channel payment solution to retail and travel merchants. Consumers can pay for items in four equal instalments over two months with no additional costs. Up to 75% of ecommerce consumers look, add items to the shopping cart but don&apos;t buy. hoolah helps solve this problem for merchants by allowing consumers to increase their personal affordability with a buy now and pay later payment option. This also improves the cash flow of the merchants as stock moves quicker. hoolah solution increases incremental merchant revenue by driving consumer conversion and basket size from anywhere between 20-60%. As transactional payments follow a trajectory to commoditization, true innovation in the industry has to drive real value and business models need to be simple. hoolah delivers both of these. Our aspiration is to build a company and a platform where data is at the centre of making this a reality - and our merchants, consumers, partners and &apos;hoolahgans&apos; benefit from the value we deliver. Singapore fintech startup hoolah has raised a 7-figure sum in a seed round led by AccelerAsia Ventures and Aletra Capital Partners. iGlobe Partners and a number of angel investors also joined the round.